Rajput shot a total of 452.7 to claim second position on the podium at the JSC - Shooting Range. 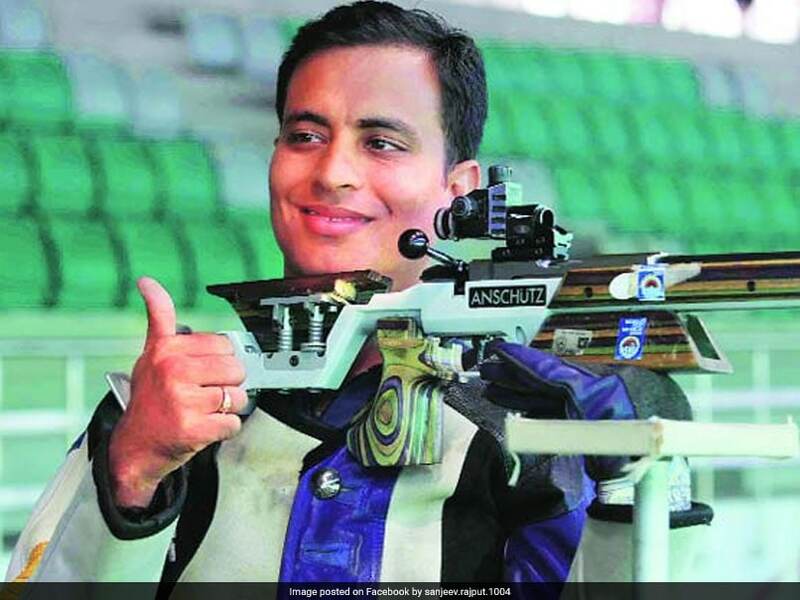 India shooter Sanjeev Rajput gave India its eighth medal at the 2018 Asian Games as he won silver in men's 50m Rifle 3 Positions category on Tuesday. Rajput shot a total of 452.7 to claim second position on the podium at the JSC - Shooting Range. 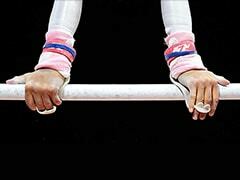 China's Zicheng Hui won gold, while Japan's Takayuki Matsumoto bagged bronze medal. Zicheng shot 453.3 to claim the top honours. This is India's eighth medal at the 2018 Asian Games. Earlier, Indian shooters Saurabh Chaudhary and Abhishek Verma bagged the gold and bronze medals respectively in the Men's 10 metre Air Pistol final. Saurabh, 16, clinched the gold after producing an Asian Games record score of 240.7. 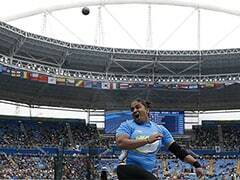 Abhishek, 29, stood third scoring 219.3 to take India's medal tally to seven. He had finished sixth during the qualification round.